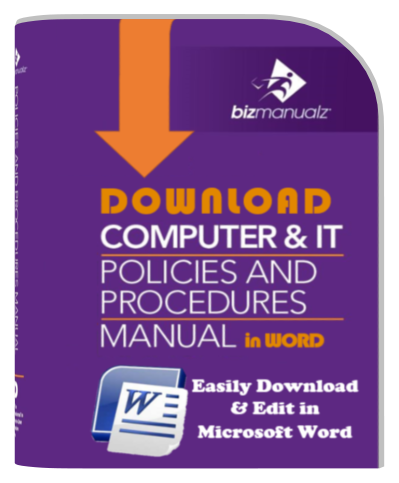 How to Write a Policies and Procedures Manual provides procedure writing tips and related information. It is useful to any individual or project focused on developing well-written, user-friendly Standard Operating Procedures (SOP) combining both policies and procedures. 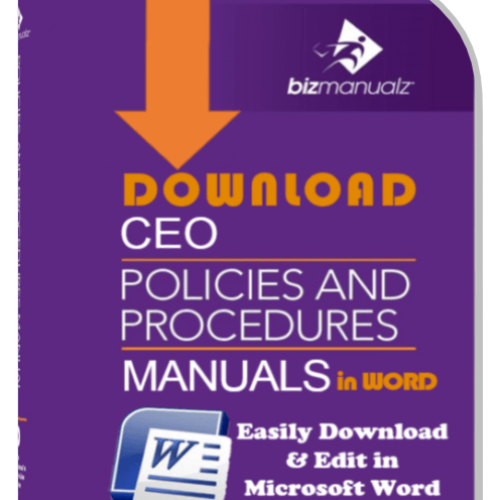 Written by experienced procedure writer, Chris Anderson from Bizmanualz, this guide is a must-read for anyone looking to start writing or revising their policies and procedures manual. The 208-page procedures writing guide (e-book, download only) covers, in general terms, topics related to planning, design, development and implementation of any policy and procedure task. 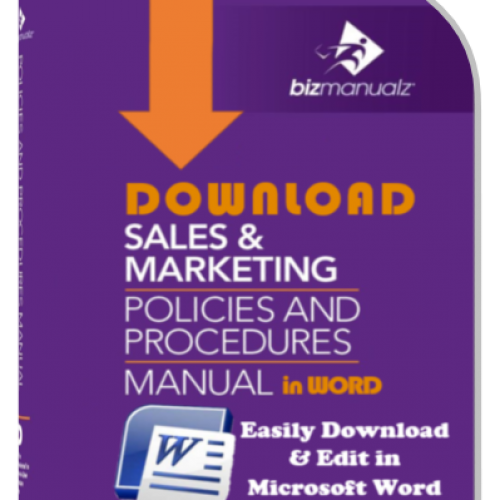 Topics covered include manual preparation, communications, responsibilities, usage, style, format, distribution, revision, automation, and updates. The procedure writing guide also includes important commentaries about planning, communicating, using, and of course writing policies and procedures. 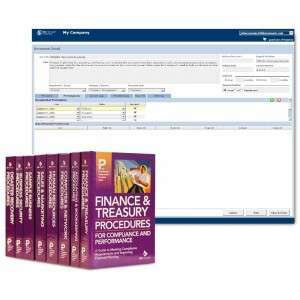 This section covers topics like avoiding procedure writing errors, writing procedures for results and encouraging the use of procedures. The procedure guide concludes with an annotated example of an an actual procedure (vendor selection) from our Accounting Manual. 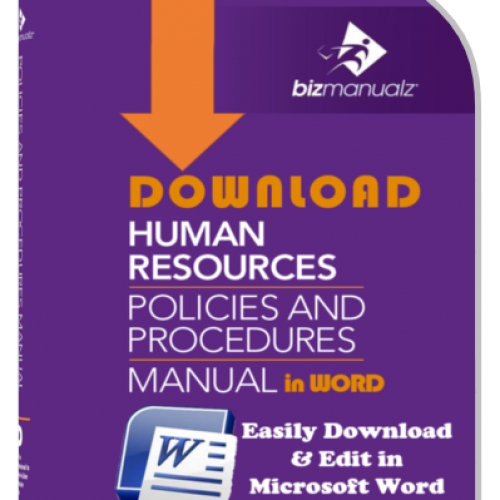 In addition, How to Write a Policies and Procedures Manual provides useful tips and information for any Policies and Procedures Development. 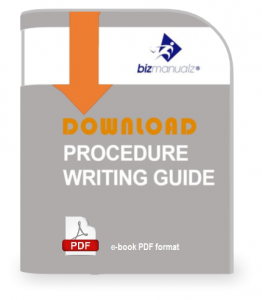 This Procedure Writing Guide includes a sample procedure IT Project Management Procedure ITSW102 from the Computer and IT Procedures Manual and also explains how to write job descriptions an long with Sample Job Descriptions for the CFO and Technical Writer. 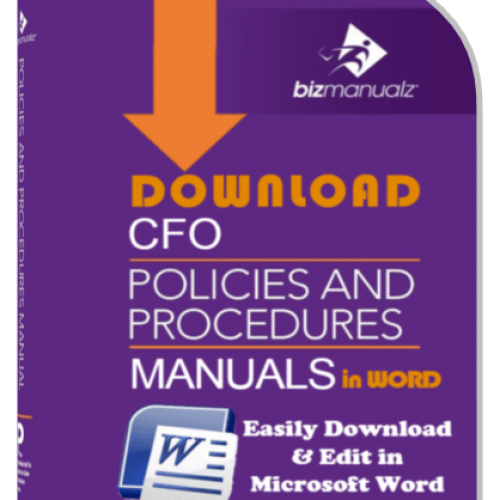 Why a Policies and Procedures Manual? 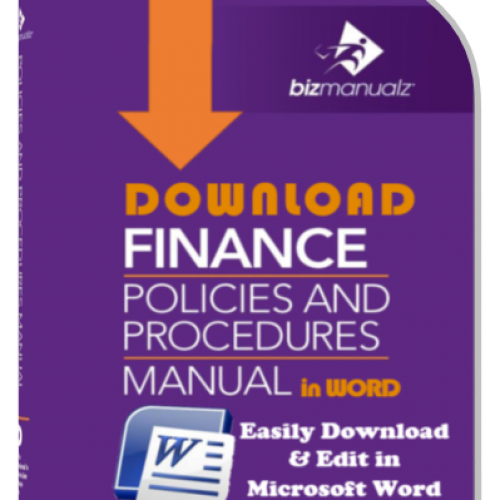 Buy this policy procedure writing guide today and speed up your policies and procedures project. You can also download the table of contents as a PDF file. 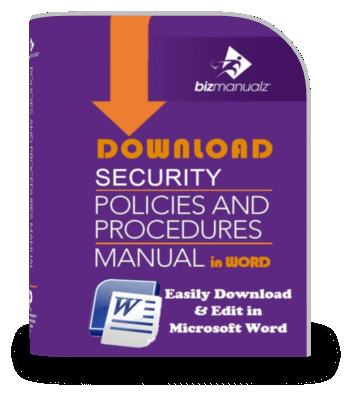 The publication I purchased was full of great information, instructions and guidelines on How To Write Policies and Procedures. Excellent product for the price. As a consultant I was able to put together a template from this information as well as build a PowerPoint presentation which offered a creative solution to my latest project of revising over 300 SOP’s using the manual’s suggestions of what to add, how to write and what to avoid, the Do’s and Don’ts, so to speak. 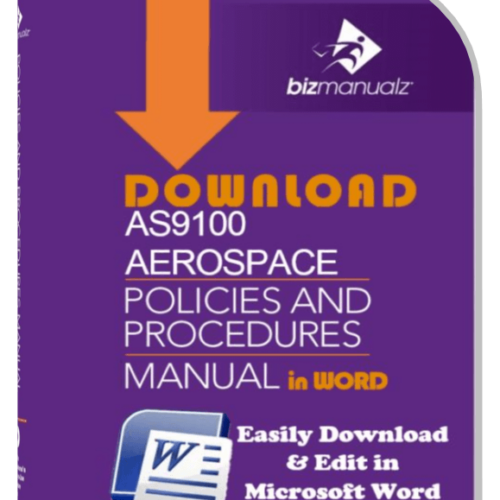 I highly recommend these manuals as so many others on the market are nothing but empty templates with no instructions or guidelines. Brilliant, Can’t wait to get my hands on more.. Excellent products and they do what they say they will do. Well organized, clear, & concise. Very helpful as we go forward with our SOP development. It was fantastic. 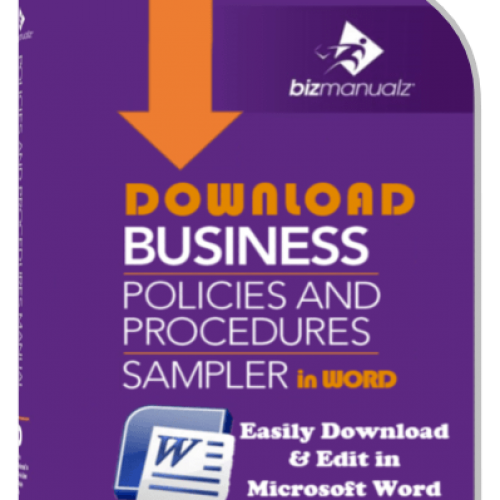 It really helped me develop an easy to follow company policy and procedure. As an entrepreneur, a novice, such as myself, I am very appreciative for your products that have helped to facilitate the processes needed. Thanks again for your help. Please add me to your mailing lists so that I will know when new products are developed by you. Excellent guide book. Clearly explains the rational for formatting a procedure. 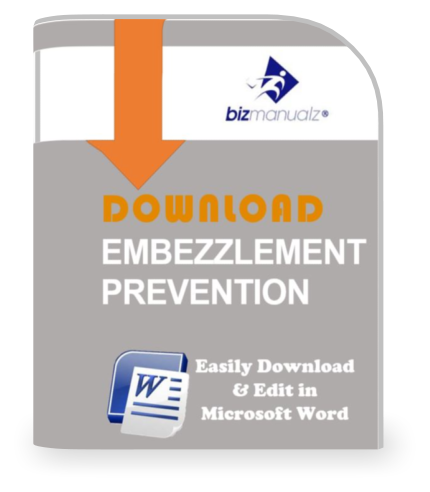 Clears up many misconceptions concerning the material contained in a procedure and directs the process to the end users to contribute and help with the preparation. For the first time I have clearly defined steps that I can use to help clients through the process. Received download but was expecting the book to be mailed to me! Easy to use. Good reference for ISO novices. Policies and procedures general discussions also useful. 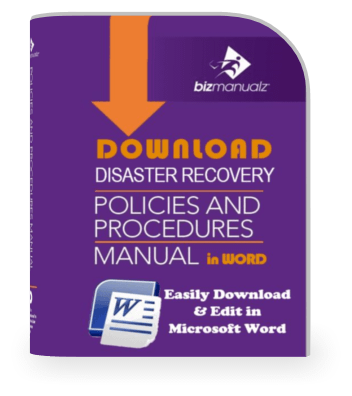 Overall the guide really helpful to me since I’m first time preparing the policies & procedures for my department.My overall Impression is Excellent.